To become a member of the Dream Team, serving the vision and purpose of Gateway, we require every person to complete Zoe 101. 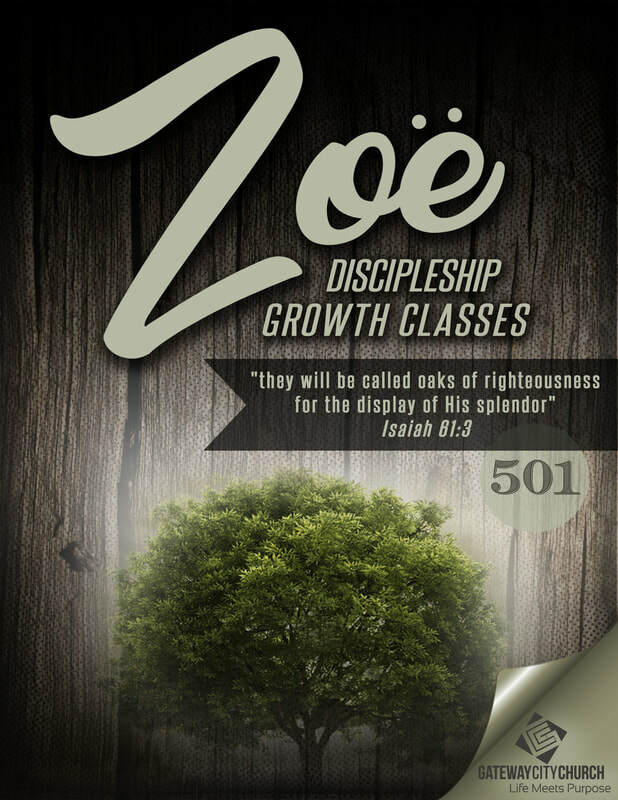 To attend any short-term mission trip through Gateway City Church, we require each member to complete Zoe classes 101-401. ​To take on any leadership position at Gateway City Church, we require that all Zoe classes, 101-501, be completed. Souls – We believe every born-again believer is empowered through the baptism of the Holy Spirit to be a witness for the Lord Jesus Christ and win souls – proclaiming good news about God’s love and forgiveness to those around us. 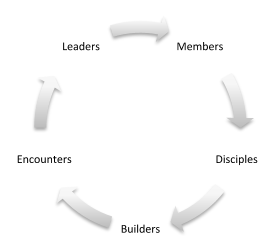 Discipleship – We believe every church member is an integral part of the Body of Christ and should be trained and equipped to use their gifts and abilities to be fruitful and effective – choosing a place of productive service in the local church. Leading – We believe every member is called of God to be leaders in the earth – to exercise the authority and dominion of His Kingdom in the earth. We’re glad you’ve chosen to find out more about Gateway City Church. This High-Five Ministry Program is the basic introduction to our church family. Since we have members from many different church backgrounds, this class was designed to clearly explain who and what our church is. Discovering Church Membership is divided into four one-hour sessions and is taught by one of our pastors or a member of leadership. Welcome to the Gateway City Church Track 301. If you are in this exciting course, it means you have already completed two previous Tracks and are ready to get active and involved in the ministries of our church. We believe the teaching you are about to receive will fuel your anticipation. We encourage you to be prayerfully considering what areas of ministry the Lord is leading you to pursue at Gateway City Church. It is our vision to have every member active in ministry fulfilling the vision God has given us. Get ready to be motivated. Get ready for action. And get ready to be in position to do the work of the Lord in helping to extend Christ’s Kingdom and proclaim the good news. I am very blessed and honored to welcome you to the Gateway City Church leader’s course. This training is reserved for those who are serious and committed to helping build the church and extend the Kingdom. This course of study and preparation is strategic in nature, with a goal in mind of shaping the DNA of the leaders of our local church in order to be fruitful and effective. We believe this time together will not only enable you to achieve your destiny as a believer but will also help us together reach our destiny as a Church. May each of you be strong in the grace that is in Christ Jesus!